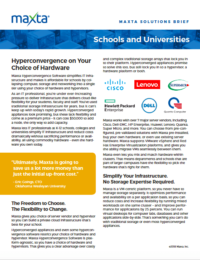  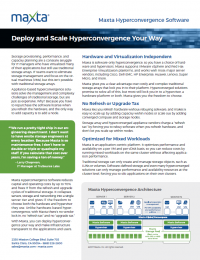 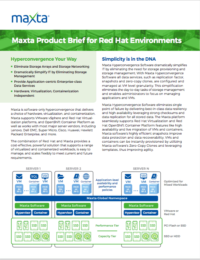 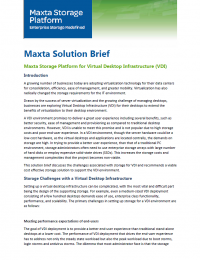 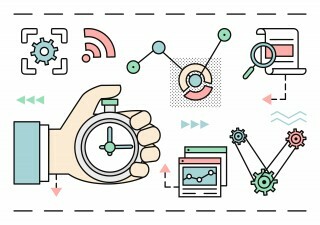 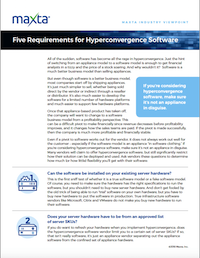 Maxta’s industry viewpoint on the requirements for true hyperconvergence software. 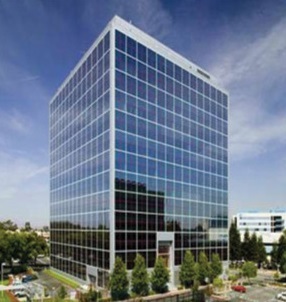 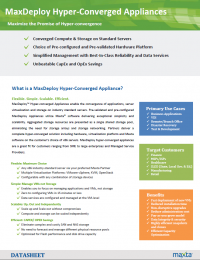 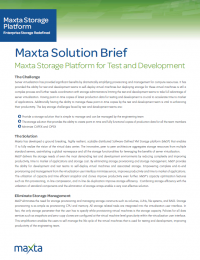 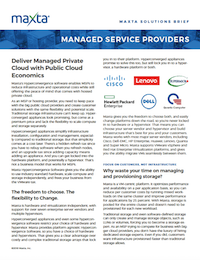 Our server hardware partners’ systems with pre-installed Maxta hyperconvergence software. 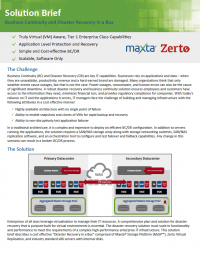 Disaster recovery and business continuity in a box.